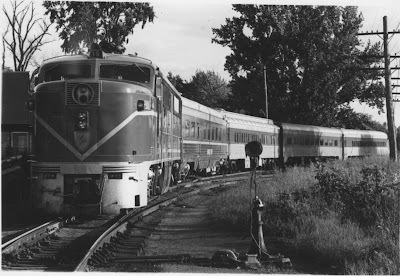 Delaware & Hudson Train #69, "The Adirondack"
at Rouse's Point, August 18, 1975. Alco PA #19 with diner lounge "Champlain"
provided by a fleet of RDC cars the Central referred to as "Beeliners." 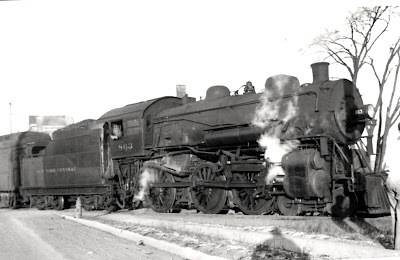 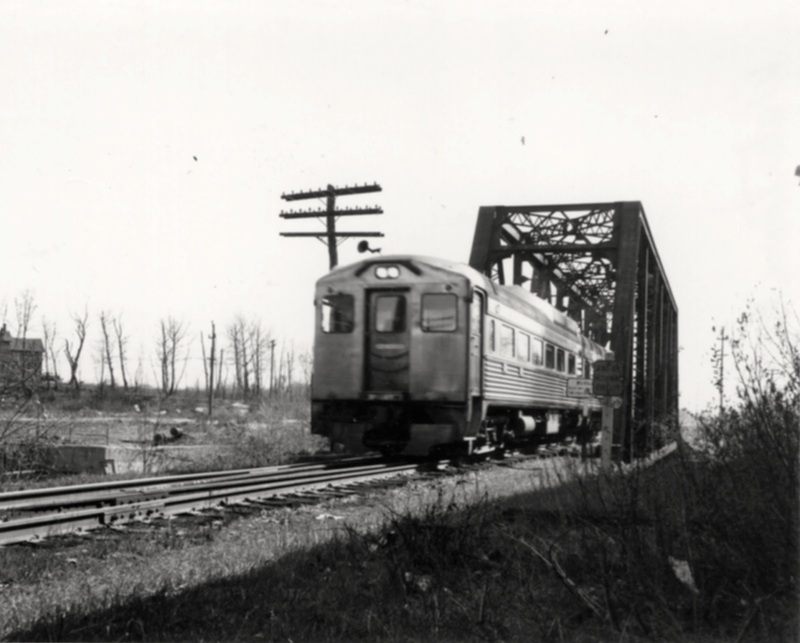 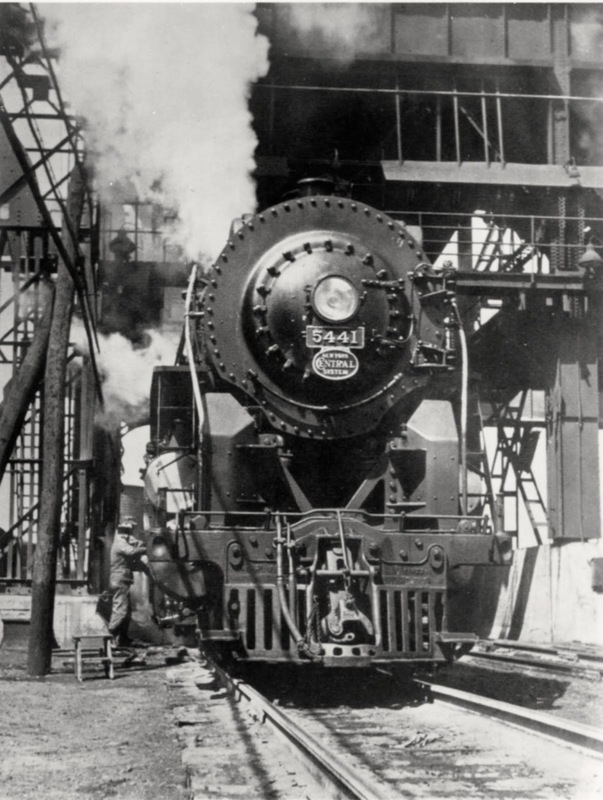 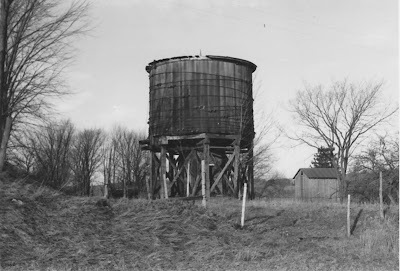 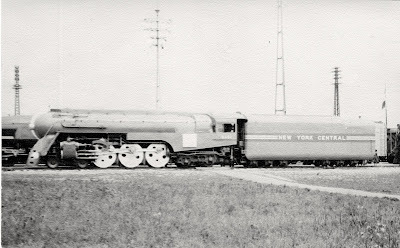 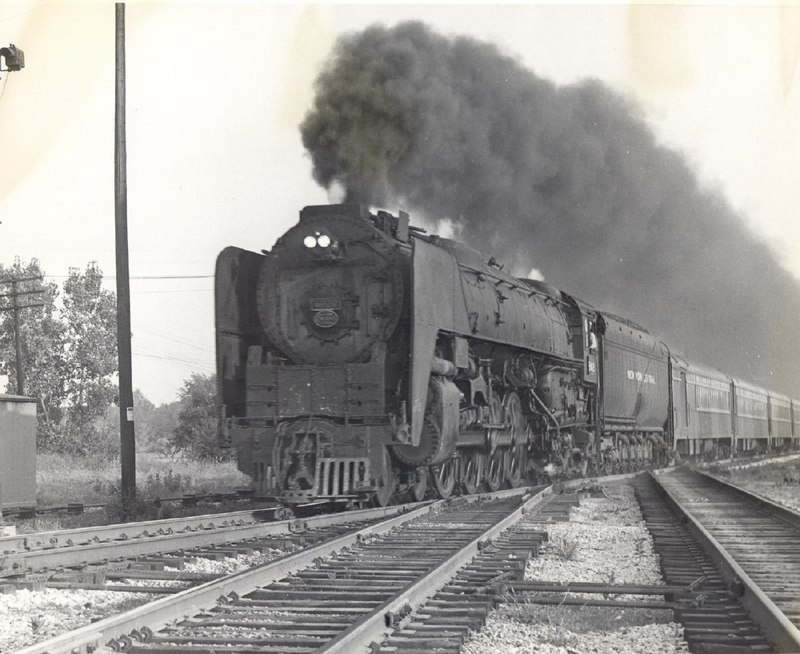 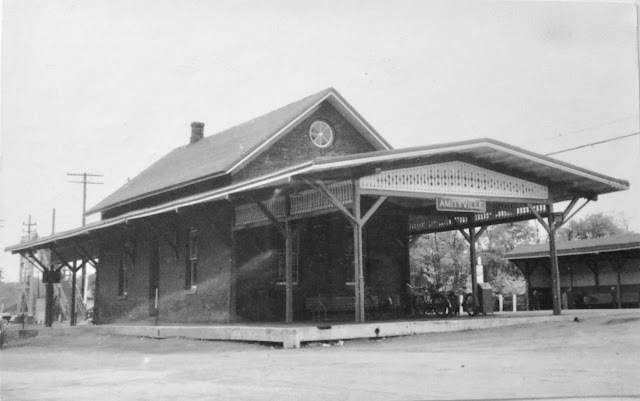 Watertown on April 30, 1958.
on the New York Central Syracuse Division in steam days.